In the years since, children’s television has emerged in a wide array of formats: puppet shows, variety shows, fast-paced educational shows, outer space and science fiction shows, cartoons, anthologies, scripted dramas and more. 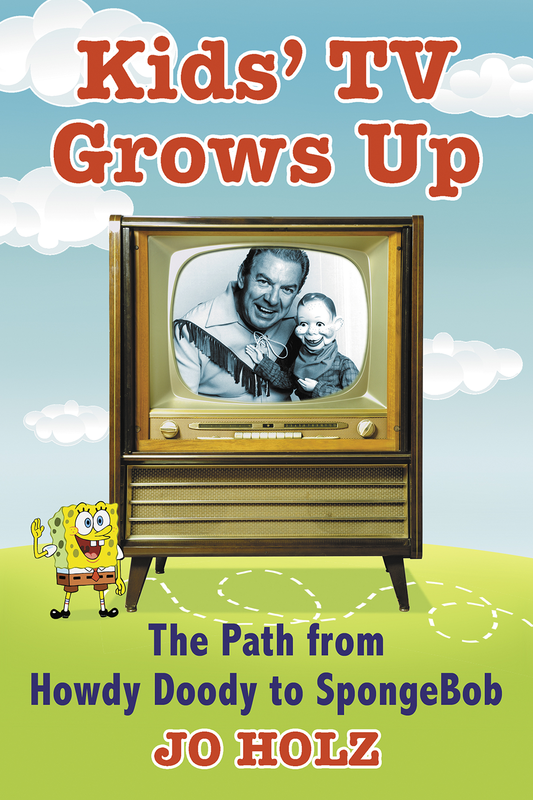 In her book “Kids’ TV Grows Up: The Path from Howdy Doody to SpongeBob,” Holz takes a sociocultural look at the evolution of children’s television over seven decades. It’s a story that begins in 1947, with the March 11 debut of “Movies for Small Fry” on the DuMont Television Network. At first, the program aired theatrical cartoons and other movies for children with a radio host providing an off-screen voice-over. “Kids’ TV Grows Up” by Jo Holz. That swiftly grew into the “Small Fry Club,” offering membership cards and contests for viewers, and turned from a weekly program into a five evenings-a-week staple “for those families who were lucky enough to have a TV set at home,” Holz writes. In the 1950s, Holz notes, most children’s shows aired in the late afternoon or early evening. But in the ’60s, stations began replacing kids’ programming in the afternoon with shows for stay-at-home moms, for which they could charge higher ad rates, and shifted their children’s shows to Saturday morning. From 1958 to 1968, the portion of network programming for kids that ran on Saturday mornings grew from about 25 percent to more than 50 percent. Holz began work on the book during her two years at APPC, starting in July 2014. 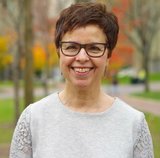 Holz, a graduate of the Annenberg School for Communication, was formerly head of research at Children’s Television Workshop (now Sesame Workshop) and has worked in market research for Nielsen, Oxygen Media and NBC. Kids’ TV Grows Up (244 pp., $35.00) is published by McFarland.